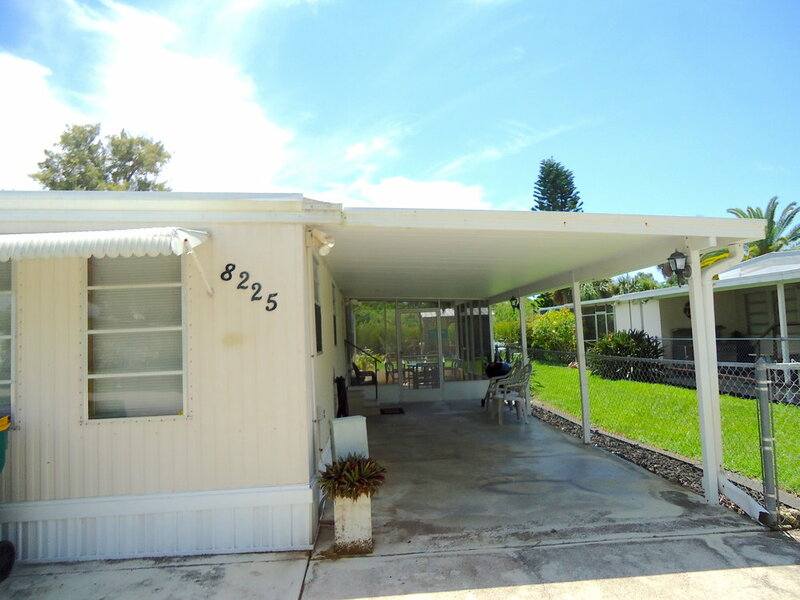 New Rental Listing!! New owners, new everything. 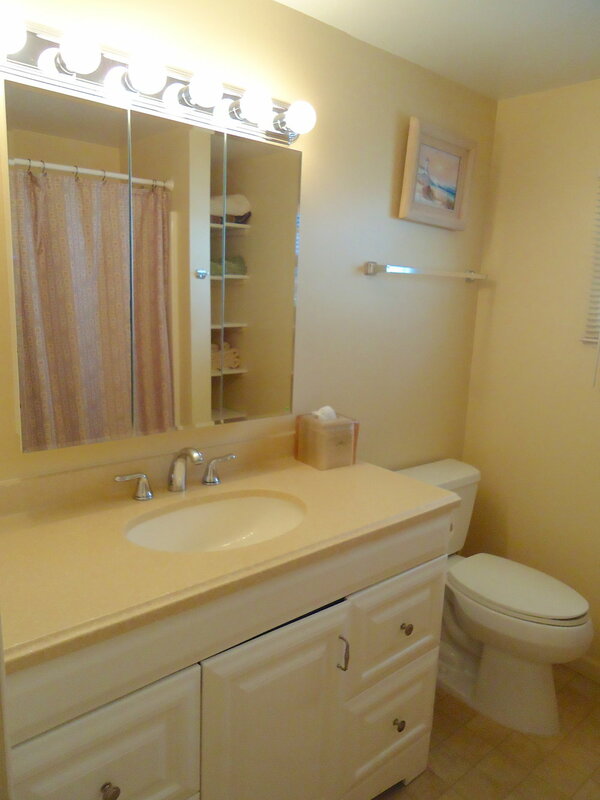 This 2 bedroom/2 bath condo is located at Sunset Paradise in Indian Rocks Beach. While the unit itself does not have a Gulf-view, it is located on the Gulf side, so you do not have to cross the street to get to the beach. This unit is only steps away from complex pool and beach access. Condo was just renovated with practically new everything – new ceiling fans, bedding and pillow top mattresses, flat screen TV’s in both bedrooms and living area. Condo has just been painted top to bottom. The top of the line Air conditioning unit is brand new as of July 2016. The kitchen has been completely done with beautiful new cabinets, granite counter tops, stainless steel appliances and well stocked for your stay. There is bar/dining with seating for up to 5 for those meals that you plan to dine in! As a courtesy to all our guests, we provide beach chairs, beach towels and a beach umbrella. All are in the unit and ready for you to enjoy during your visit. A few other amenities worth mentioning would be 2 covered/reserved parking space and free internet. The pool/hot tub area is well maintained and serviced multiple times a week. Pool deck has plenty of seating and 2 dining tables with umbrellas. All guests of Sunset Paradise are welcome to use our pool and BBQ area. 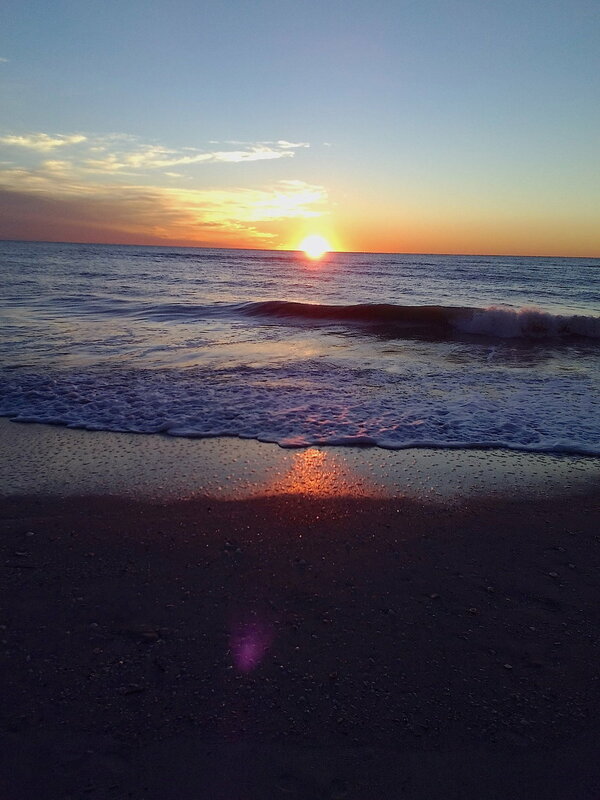 3 Bdrm Condo in Indian Rocks Beach at Sunset Paradise - Booking Summer Now! This unit is a non-gulf front, ground floor, 3 bedroom, 2 bath condo (1200 sq ft) located on the gulf side of Gulf Boulevard in Indian Rocks Beach, in a private well maintained building with 4 units, 2 floors. Our semi private beach is steps away from this unit. Pack up your chairs and umbrella and you are off for a relaxing day at the beach. 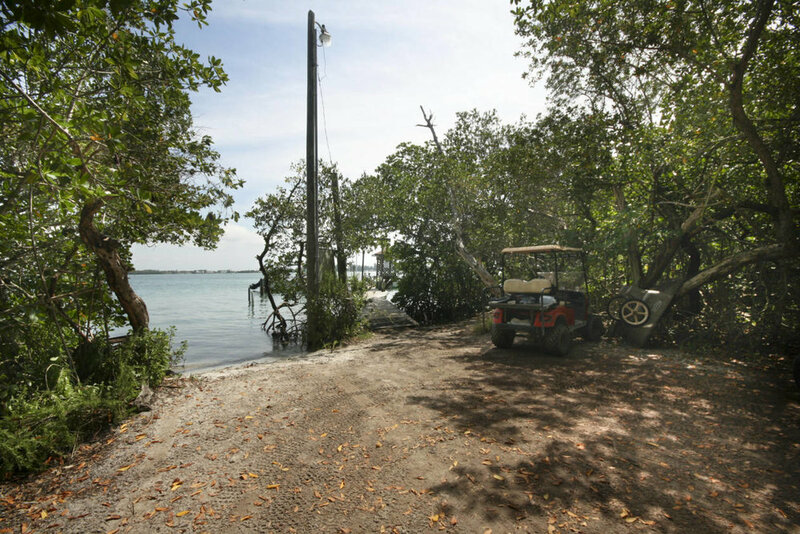 Spend your time relaxing in the sun, go for a long walk, spend time shelling and swimming in the Gulf of Mexico. Pool and Hot Tub is open for all our guests at Sunset Paradise. Our pool and deck area, offers plenty of seating, 2 large dining tables with an umbrella for added shade - each have seating for 6. 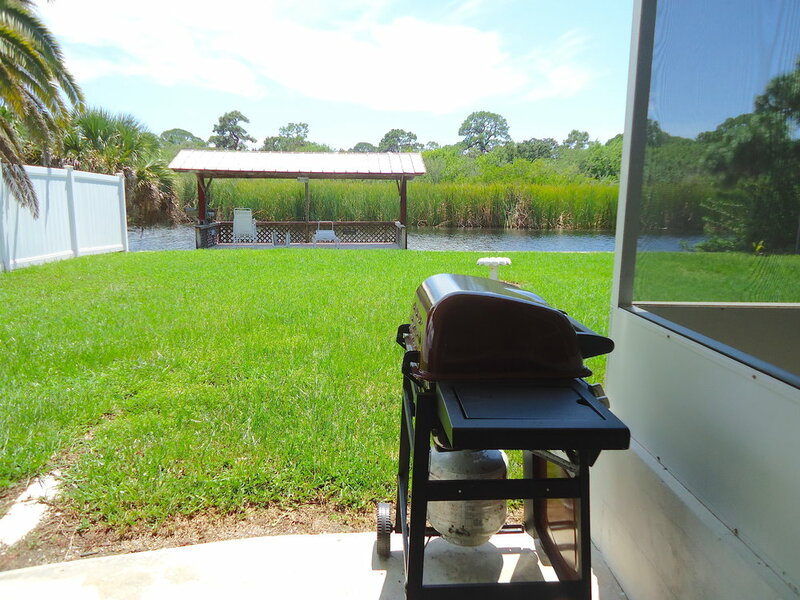 Also available to all our guests, is a BBQ grill for those nights you feeling like eating in! Sunset Paradise is a wonderful place to spend time with family and friends or just for 2. Our complex is well maintained and secure. 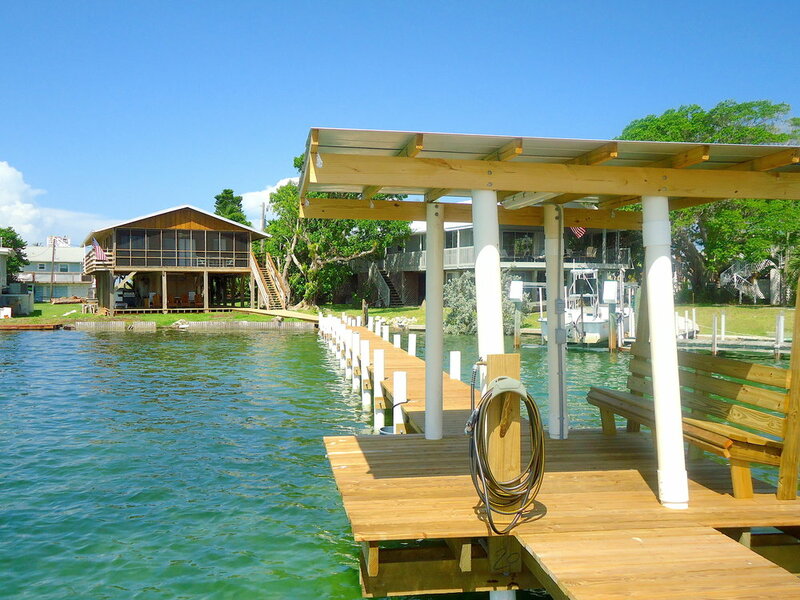 Our unit is not overlooking the gulf, but is only steps away from the pool and beach access. 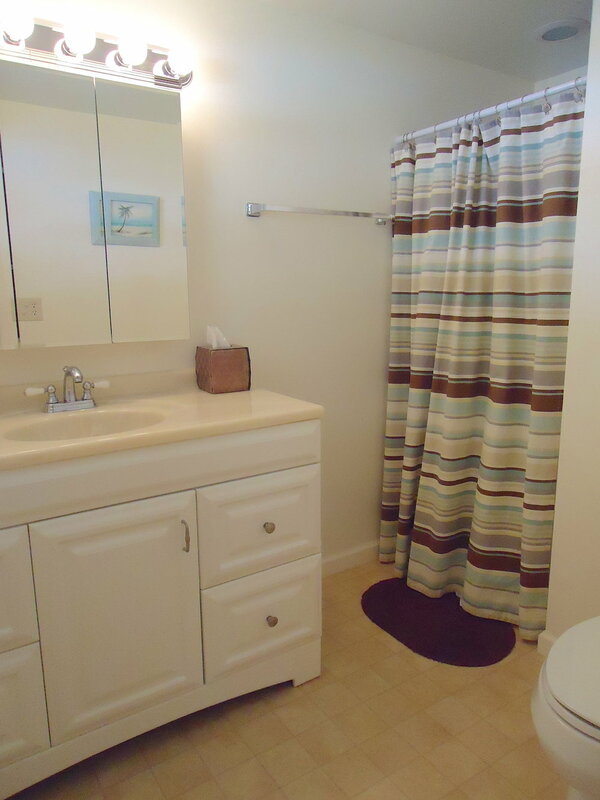 Condo is well kept, updated, and very comfortable. Kitchen is well stocked, very open and spacious. Has most items you might need during your stay, including full size stove, microwave, coffee maker, etc. Full size living room, and smaller den/reading room which overlooks your own private patio, with seating for 4. Ceiling fans throughout the unit. This unit has 2 reserved parking spots. The Master Bedroom has a King size bed, with Armoire, & TV with remote. 1st guest room has a Full size bed with Armoire and 3rd bedroom has 2 twin beds with dresser. There are 2 guest closets available during your stay. With over 1200 sq feet of living space, there's plenty of room to stretch out and relax. 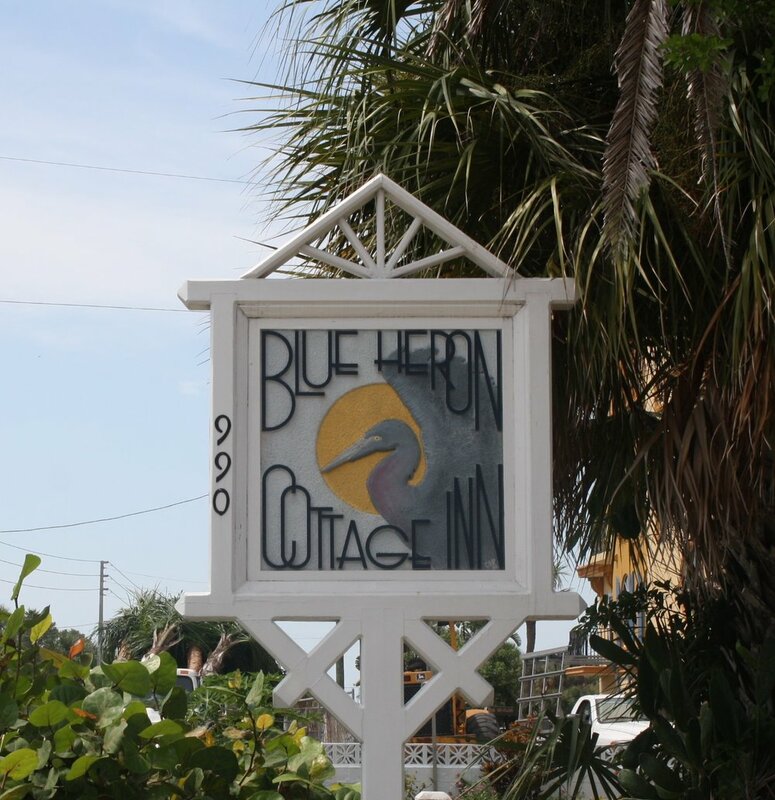 Welcome to Blue Heron Cottages located in beautiful Indian Rocks Beach. 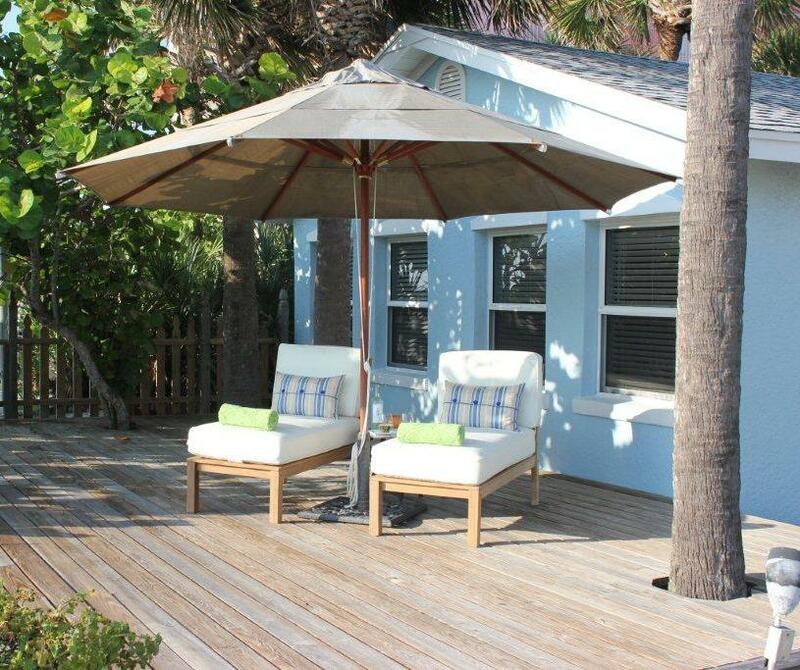 This cottage is a 1 bedroom cottage and the only cottage at Blue Heron with a Direct gulf front view. From your private deck you can sit and relax in the chaise lounges we've provided and start your day with a cup of coffee and the newspaper, then end your day with the stunning sunset right in front of you. If you are looking to get away with that special someone or planning to escape for some alone time, then this cottage is perfect for you. 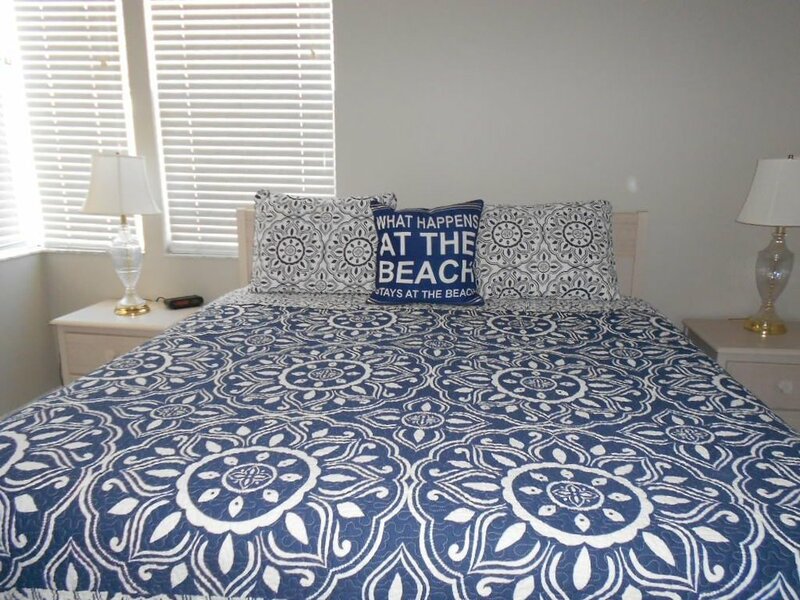 The master bedroom is a comfortable set up with a Queen bed and full size closet with dresser inside and surrounded by windows so you're never far away from enjoying the sites of the Gulf of Mexico. Blue Heron Cottages is part of a small, well maintained complex that has been welcoming visitors back year after year. The heated pool is located directly across from the unit and also has a direct view of the Gulf, so you can relax by the pool and not be far from the sounds of the ocean. Kitchen is well equipped with most everything you might need for those times you plan to stay in and cook, but know that we are close to many outstanding restaurants within walking distance or a short drive; Guppy's, Keegan's, Salt Rock Grill and Crabby Bill's just name a few. If you are looking for a quiet vacation spot to relax and unwind in a non-commercial high rise setting, then look no further than this cottage at Blue Heron. Please make sure your read our reviews. Our past renters provide helpful information on the cottage itself, but also the beaches, the area and the Blue Heron Complex. Inquire today - we'd love to have you! Newly Renovated/Beautiful 3 Bdrm Condo/Top Floor. 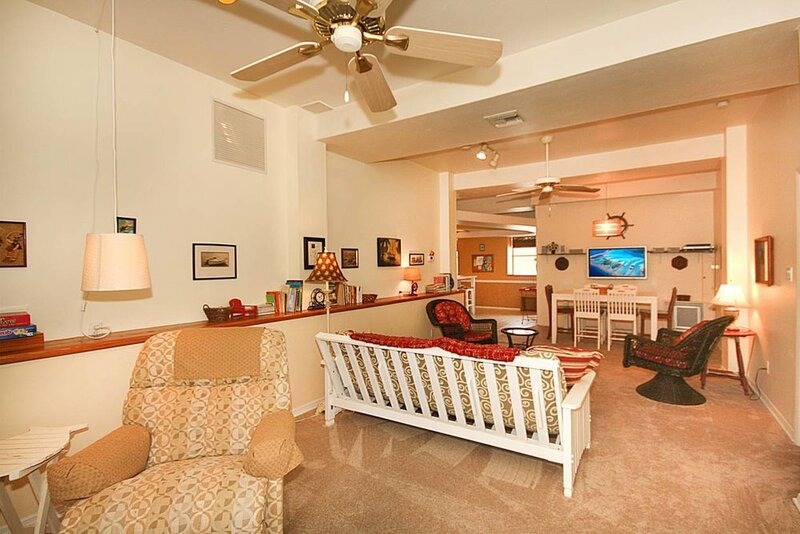 This newly redecorated top floor condo is a 3 bedroom, 2 bath unit located at Sunset Paradise. This unit has beautiful indirect gulf views from the living room, master bedroom, and balcony, as well as a lovely view of the intracoastal waterway. 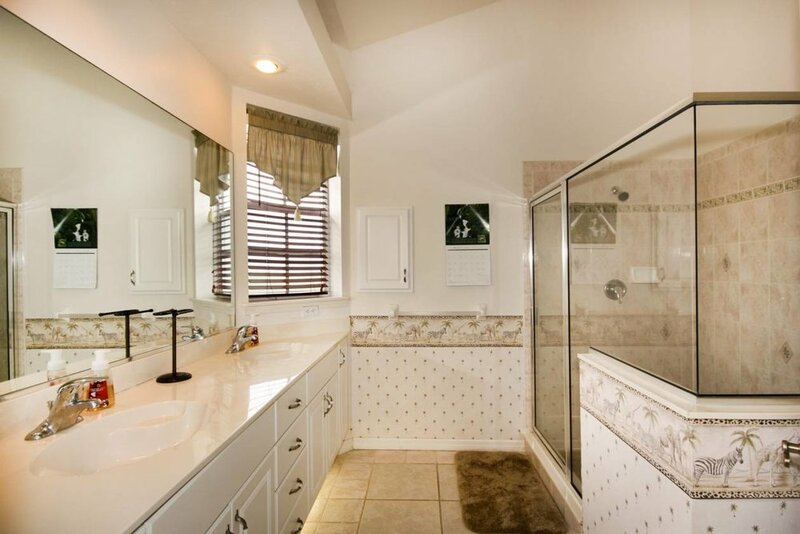 Located just a few steps away is the pool, hot tub, and beach. Sunset Paradise is located on the gulf side of Gulf Boulevard. 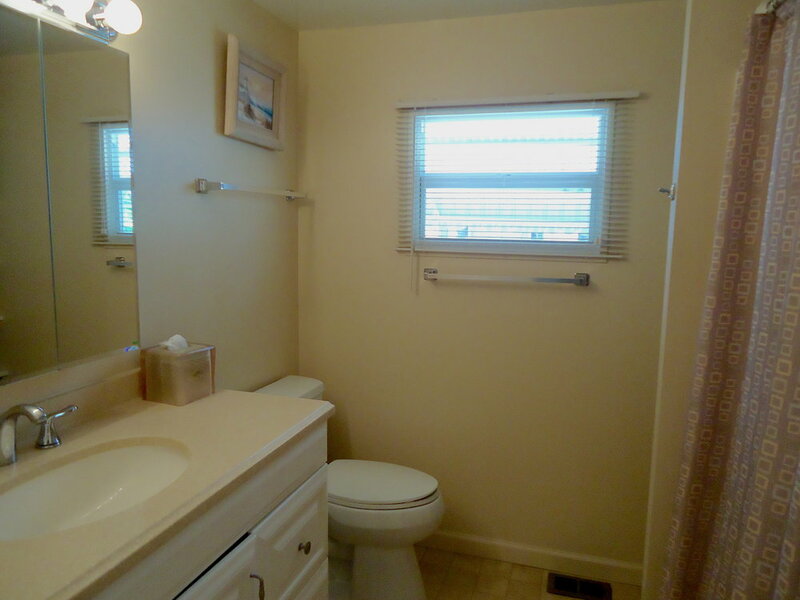 The unit is spacious and updated. The master bedroom includes a king bed, nightstands with lamps, dresser, closet, flat screen TV with remote and en suite full bathroom; the first guest bedroom has 2 twin beds, nightstand with lamp, dresser and flat screen TV with remote and built-in DVD player; the second guest bedroom has a queen bed, nightstands with lamps, dresser, closet, flat screen TV with remote, and access to the balcony. 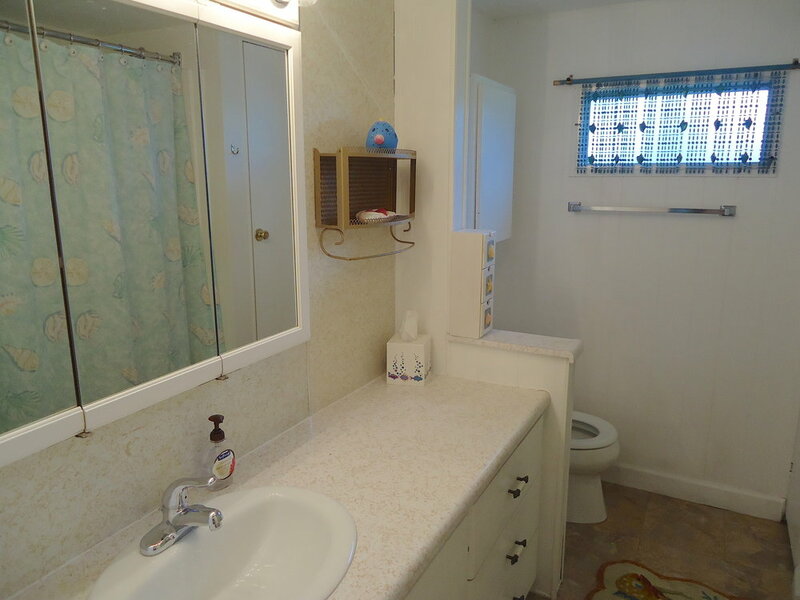 There is a full size second bathroom. The kitchen, living room, and dining room are open concept with access to the balcony from the dining/ living room. 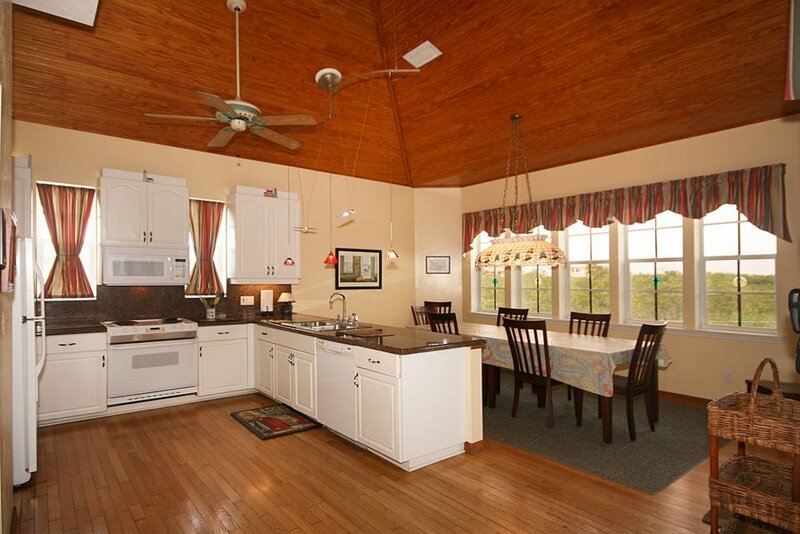 Kitchen is well stocked and is complete with full size appliances, coffee maker, and dishwasher. The kitchen has bar seating for 2 and the dining room comfortably seats 6. Living room is very spacious with ample seating and a new flat screen TV with remote and Blu Ray DVD player. 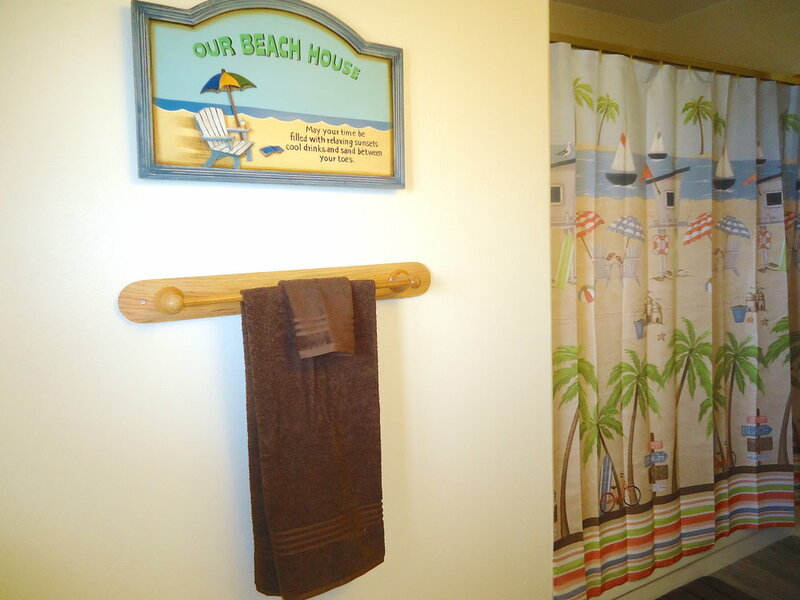 Other features for your comfort and convenience include wireless internet, laundry room with full size washer and dryer, two reserved parking spaces, beach towels and beach toys. Sunset Paradise is a well-maintained, small complex with only 17 units total. The pool area has lots of seating along with 2 dining tables and umbrellas perfect for outdoor dining. Also located at the pool is a community BBQ grill...free to use by all our guests. Pool is heated year round. Make this your paradise! 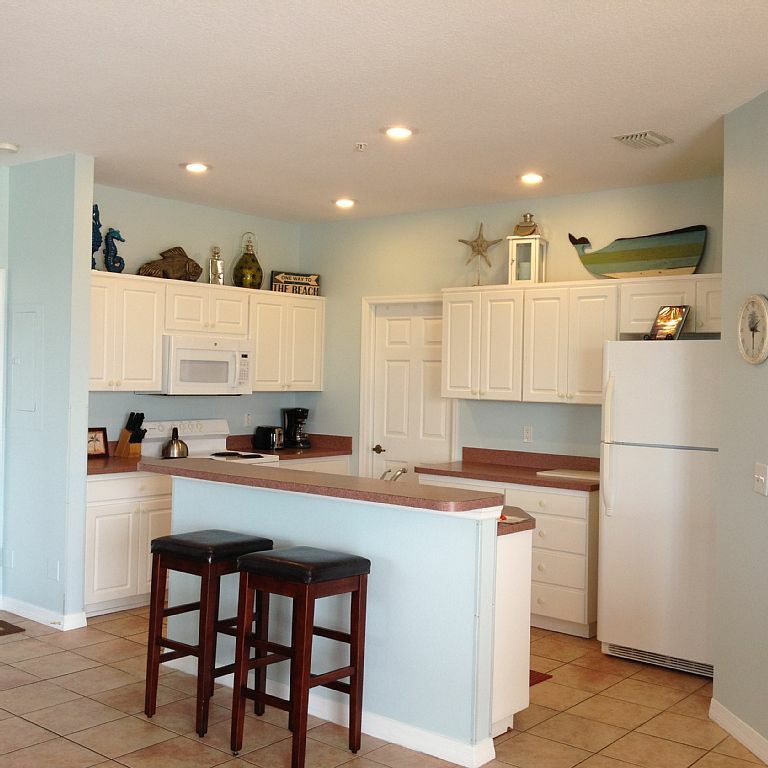 Renovated Direct Gulf Front 3 Bdrm/2 Bath Condo @ Sunset Paradise!! Beautiful newly redecorated, three bedroom, two full bath, gulf-front corner condo overlooking the Gulf of Mexico sleeps seven comfortably. 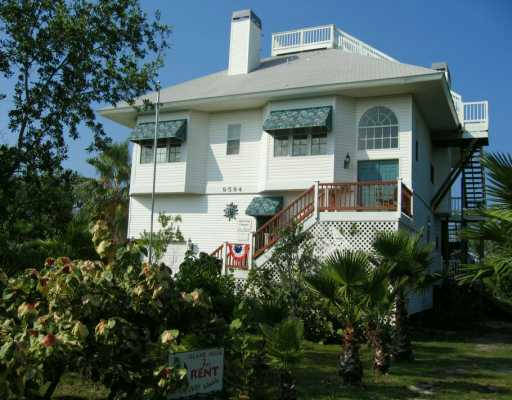 A fully equipped & renovated kitchen with breakfast bar and dining room overlooking the incredibly beautiful Gulf of Mexico! One King, One Queen, one twin and a set of bunkbeds in the 3rd guest room. Free wireless internet service is provided. 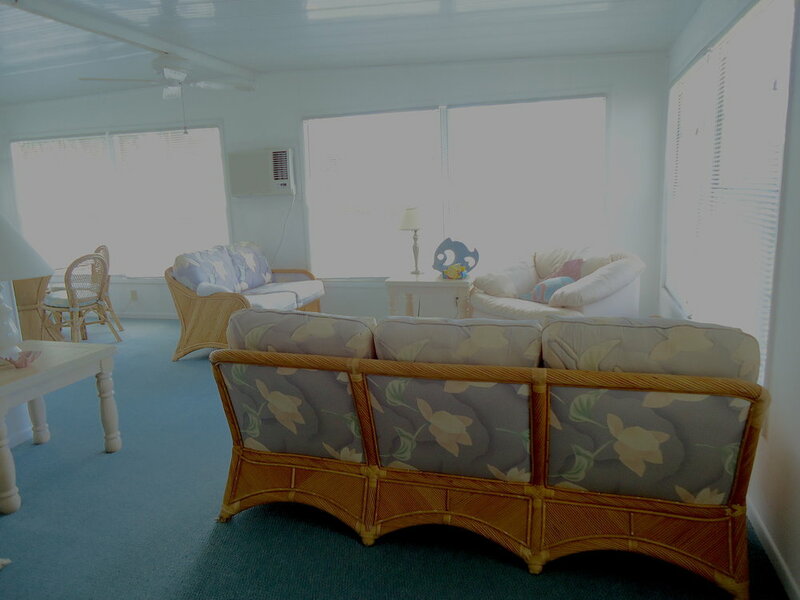 A few of our amenities include a panoramic view of the Gulf, laundry room with full size washer and dryer, two full baths, outdoor gas BBQ grill, an elevator, large heated pool (year round), hot tub, and large deck area. For your stay we have beach toys, beach towels, umbrellas, and beach chairs. Our home also includes four TVs, VCR, DVD and stereo. Our corner unit is just one of 6 gulf front units in this gulf front building of 9 units and complex of 17 units--we're not too big and not too small. This is our vacation home - bring your family and make it yours! Conveniently located 20 miles from Tampa International Airport and 10 from the St. Petersburg/Clearwater Airport just north of Guppy's and across Gulf Blvd (on the gulf side)in Indian Rocks Beach. Getting here is a breeze. Once you're here, all of your vacation needs-restaurants, grocery stores, pharmacies etc. 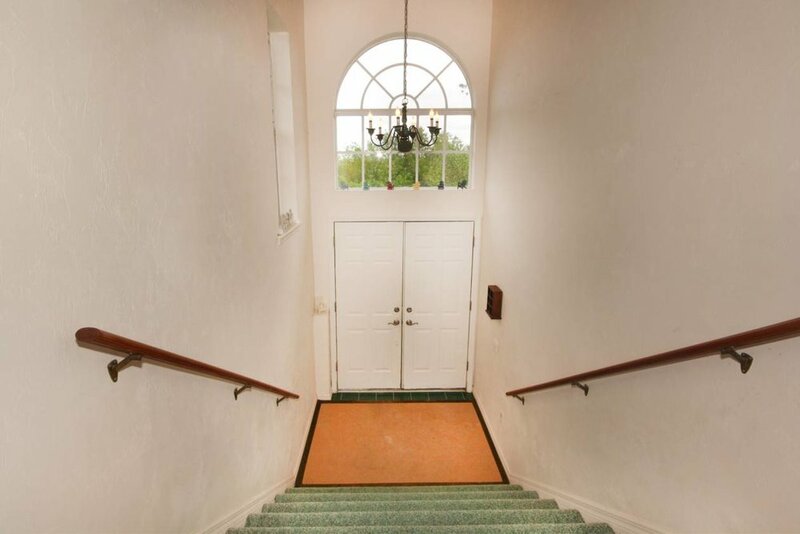 are conveniently located either within walking distance or a few miles by car. 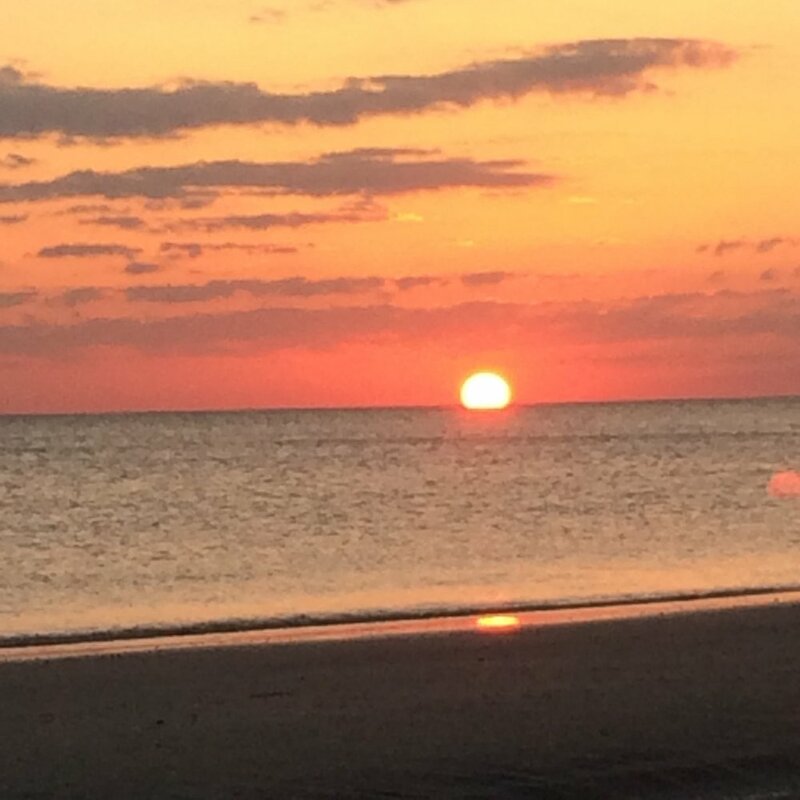 Come and share all that Florida's Gulf Coast has to offer...and don't miss our sunsets! !